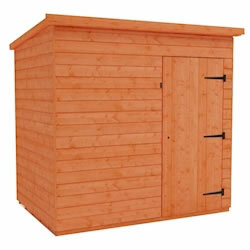 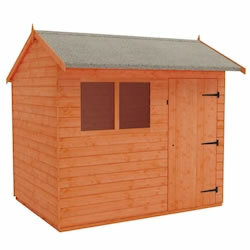 Our 12x6 apex garden sheds are of the best that can found on the Internet, in quality and in price. 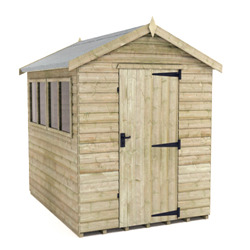 Available in either 12mm shiplap tongue and groove or extra thick 9mm overlap cladding, there are great options for anyone. 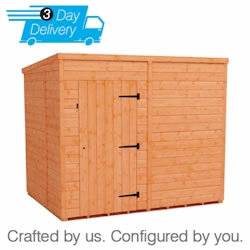 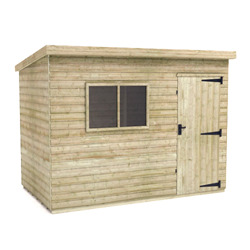 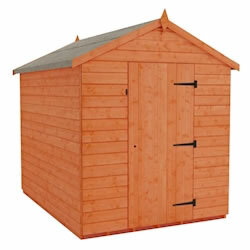 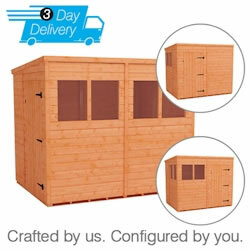 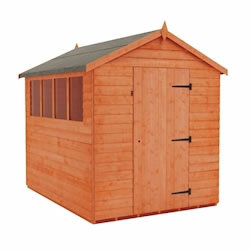 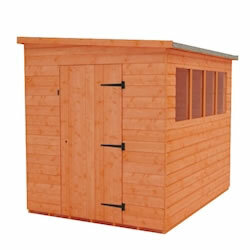 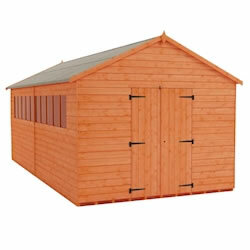 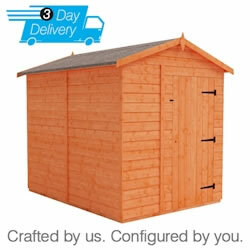 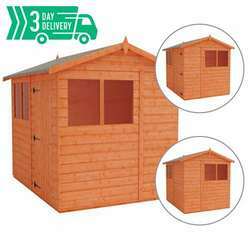 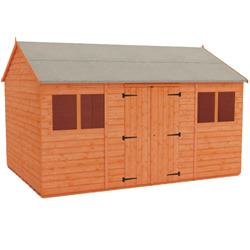 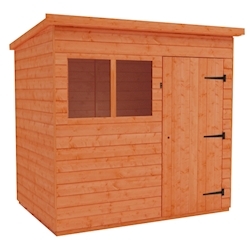 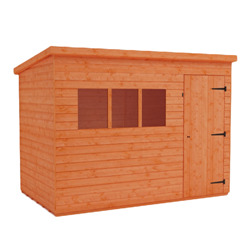 12x6 wooden sheds from Tiger Sheds are available with free delivery to most of the United Kingdom. 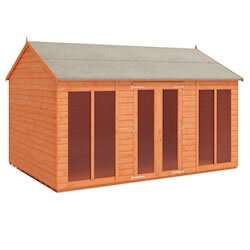 What a great way to buy a shed for your garden!